Be good to yourself this month. Slow down and enjoy your furry friends. Take a sun bath with your cat. Share the pool with your dog. Listen to the birds as they chirp. Watch the fish cavort in a pond. Savor the delights of summer. Are you one of those people who likes to buy everything online? 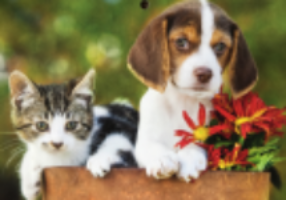 We think that when it comes to the purchase of an urn for your pet, there is nothing like being able to see and touch the wide array of urns that are available to you. 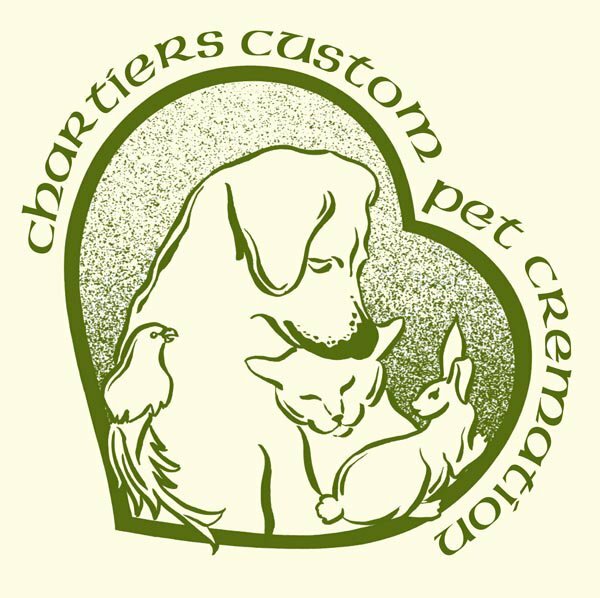 Chartiers Custom Pet Cremation has over 350 different urns that represent over 1000 different urn choices that are possible. 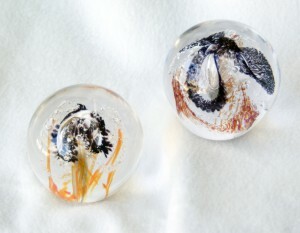 From wood to metal, ceramic to resin the choices allow you to best remember what was special about your pet. Even if you had your pet cremated at another facility, we are here to help you find the perfect forever home for your beloved pet.